Live Chat is a great tool for providing quick and useful responses to customer queries. 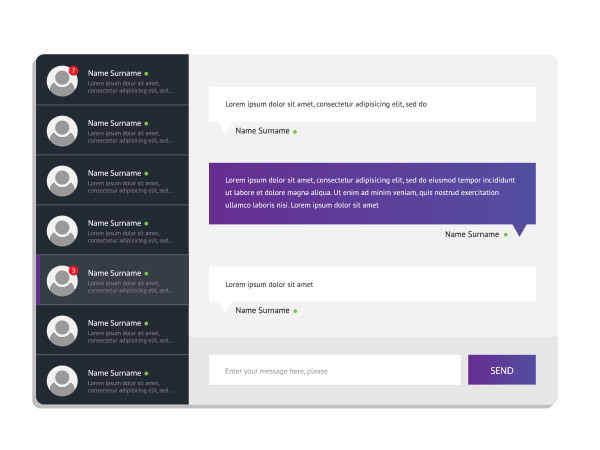 We can integrate our Live Chat facility into your website, or you can go with our fully-managed service where all of your customer conversations are answered swiftly by our experienced team. 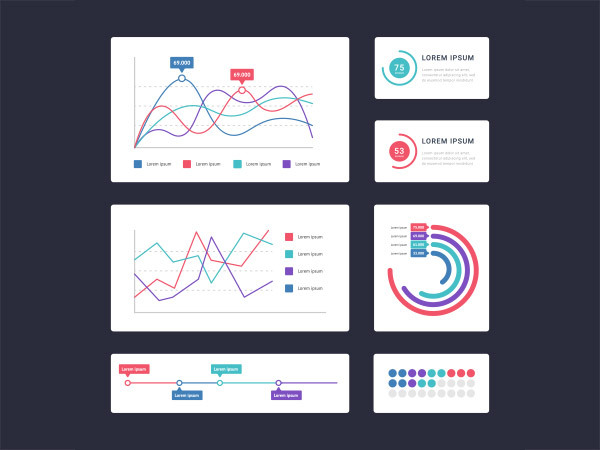 We also provide out of hours services to busy customers, overflow services to manage leads during hectic periods, and helpful live chat training to support your sales team. Our reporting and analysis services are also available; these let you see exactly who called and when. To discuss our Live Chat services for your team contact us on 0800 043 8113 or fill in the form. All of our Live Chat services are tailored to your specific requirements. If there's a project you have in mind that we haven't described, get in touch and we'll create a bespoke project to match your needs. 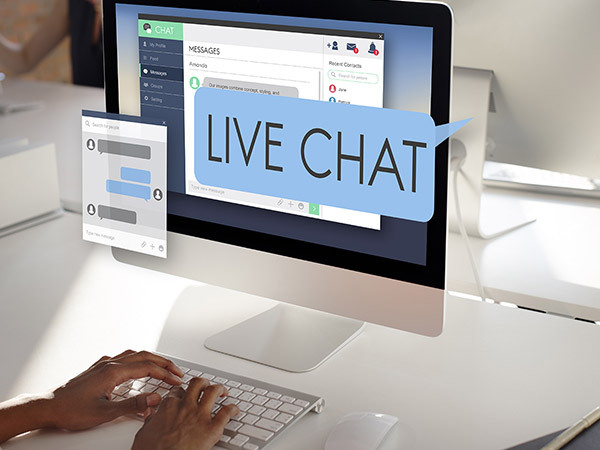 Our Live Chat facility can be integrated into your existing website offering customers another way to get in touch, either during or outside business hours. Designed to be as flexible as the sales team need it to be, it opens up another point of contact for customers to start their sales enquiries. If you opt for our fully-managed service we can ensure that all your live chat conversations are picked up by our skilled team, and leads are seamlessly passed through to your business. Sales staff have more time to respond to walk-ins and CRM leads and live chat enquiries don't go unnoticed. If you've got the Live Chat process nailed, but no-one wants to give up their evenings, we can provide a team to pick up and respond to your leads when customers have the time to get in touch. 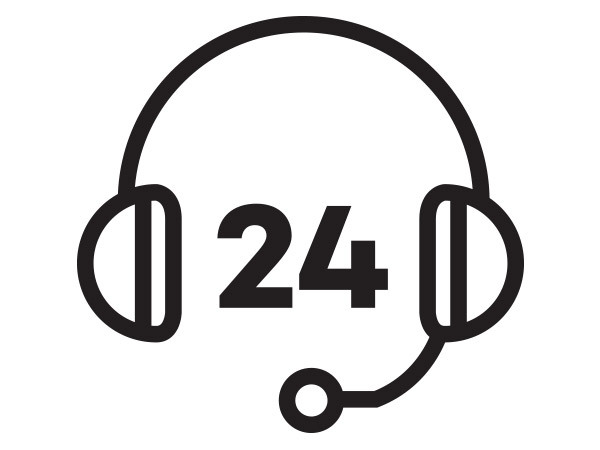 Our live chat out of hours service means that you never miss a call, no matter what time the customer makes contact. 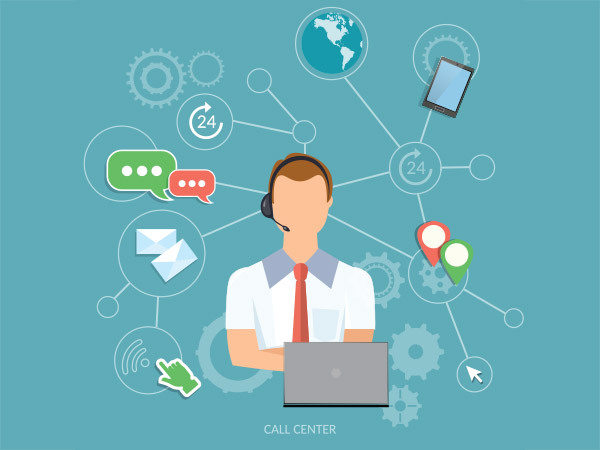 If in an ideal world you'd like your team to pick up all the live chat leads but there are busy times when this isn't possible, our flexible team can manage your overflow calls and pass leads or information through to the dealership so the customer is never left waiting. When a customer makes contact via a live chat facility on your dealership website or third party portal, they expect a different type of conversation. 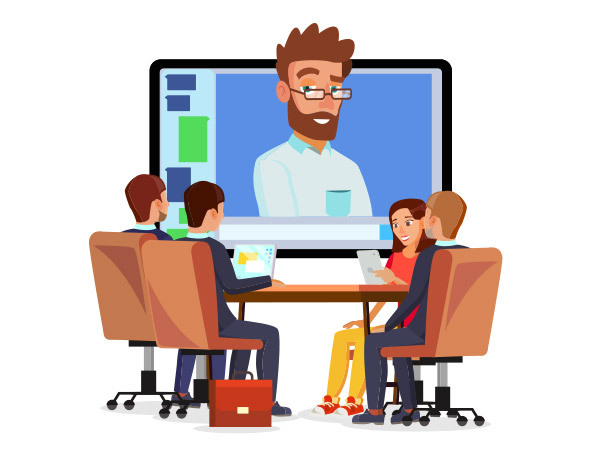 Through live chat training, we help the sales team understand how to handle each enquiry, the difference in the tone of voice that should be used and how to make a lasting impression in the customer's mind. Reporting lets you see who has called and when, and transcripts of the conversations are emailed to you on a regular basis. Using the information collected we can identify where opportunities or areas for further improvement are required. "Steve and Ewan’s communication was exceptional and the generated leads were fed through efficiently. I would highly recommend Motor Marketing." MARK BRAYAFTERSALES MANAGER, Partridge of Hampshire. "I have been working with Motor Marketing for over a year now with great success, the broad Knowledge and understanding of the ever changing Motor Industry that Ewan and his team have, sets them apart from other agencies."